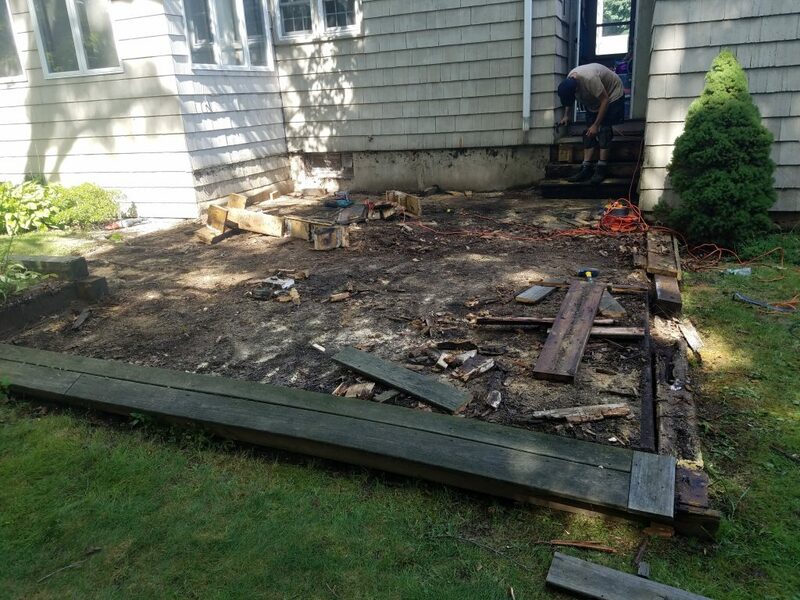 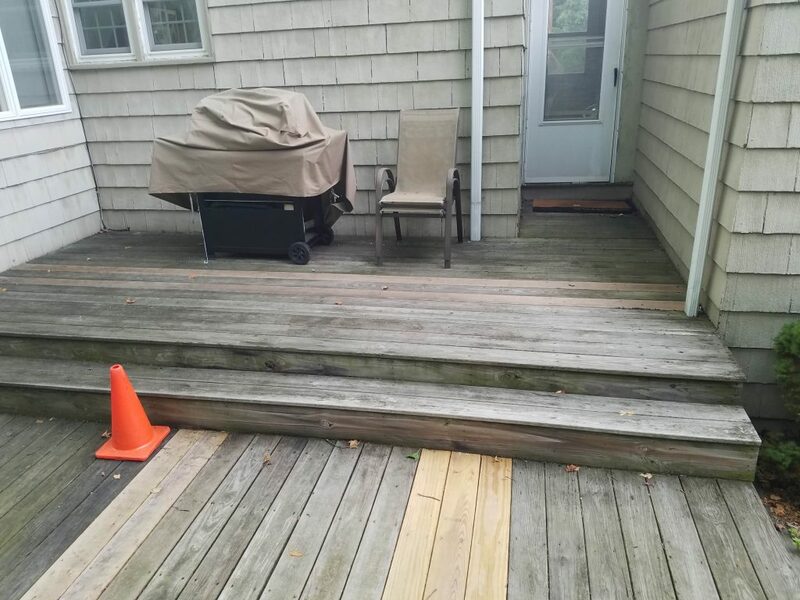 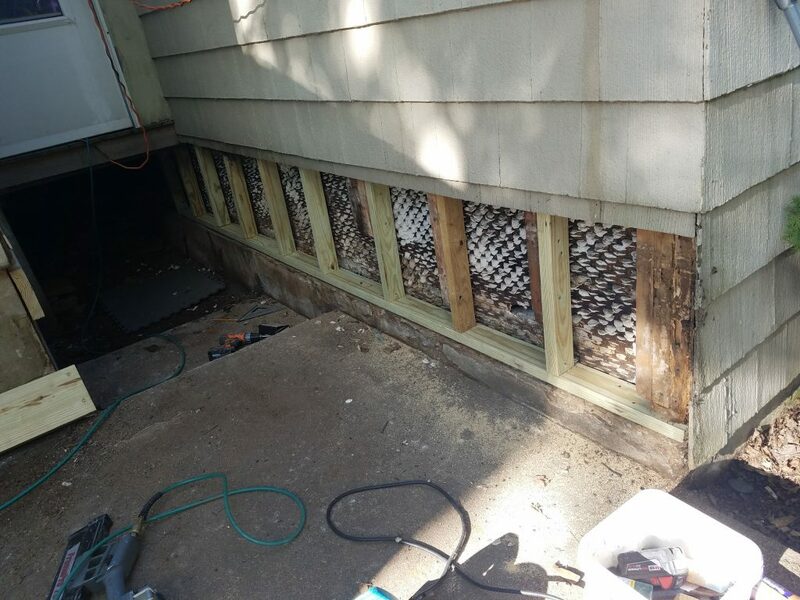 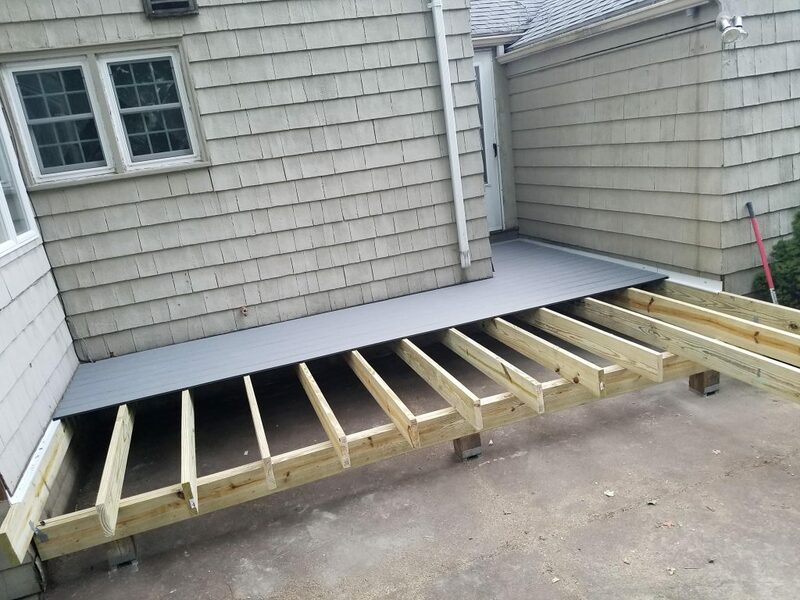 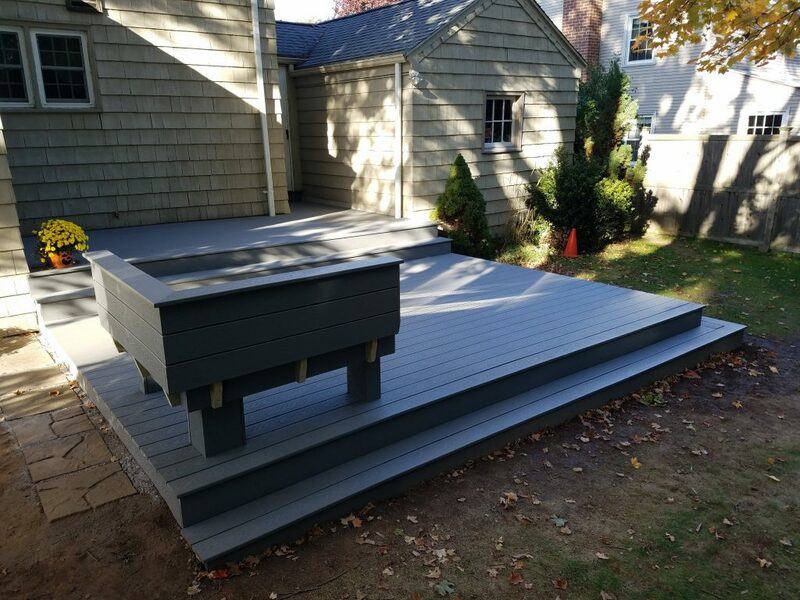 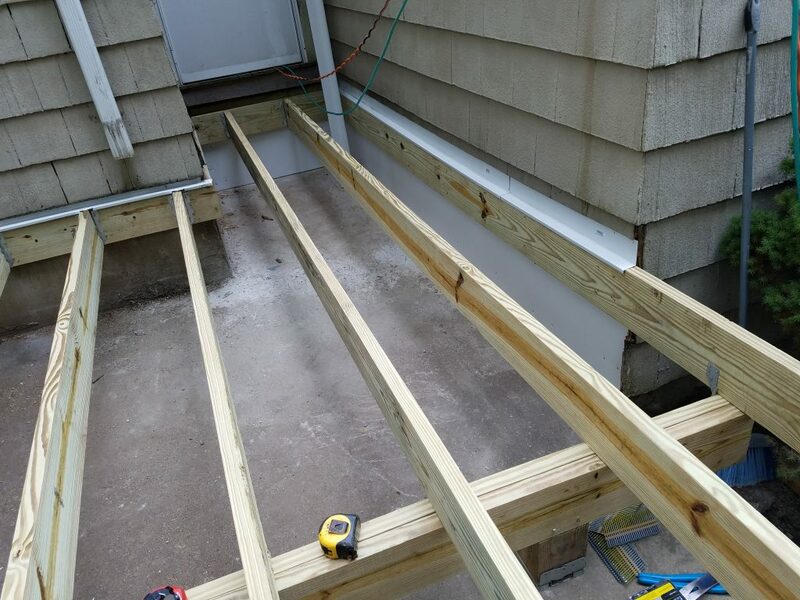 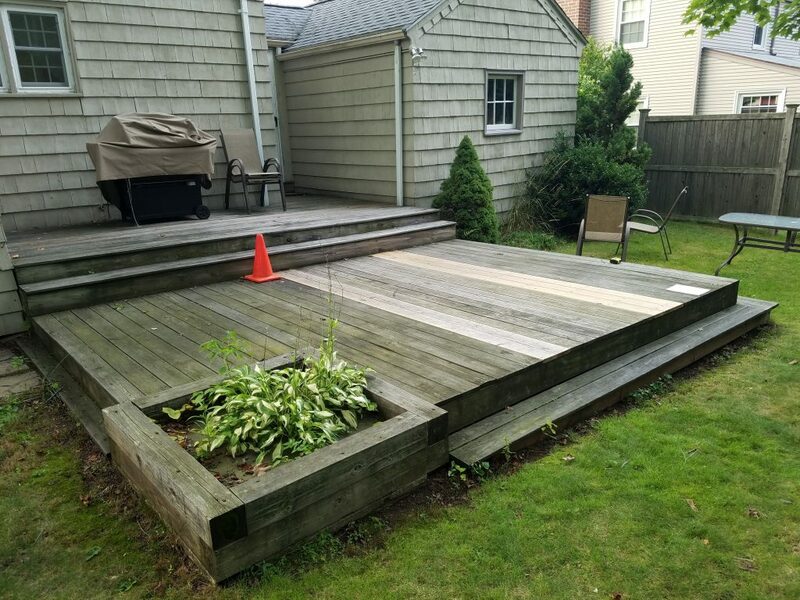 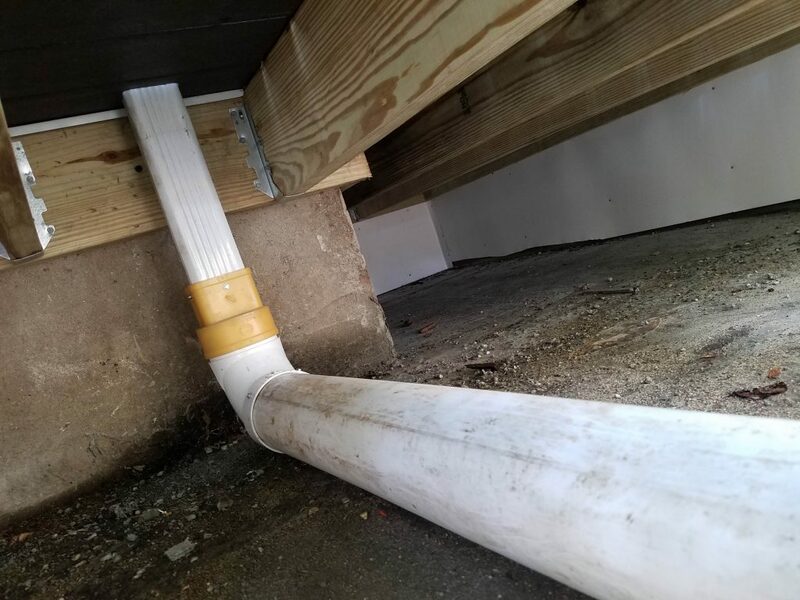 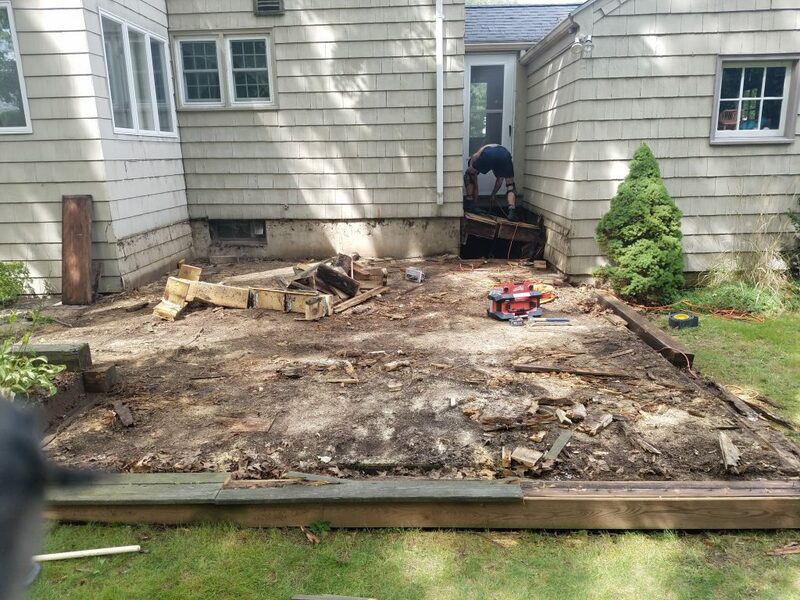 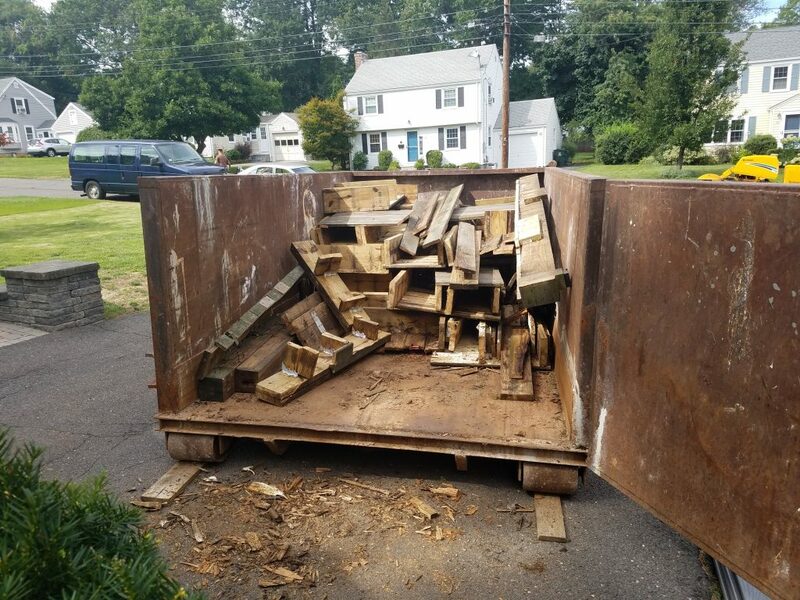 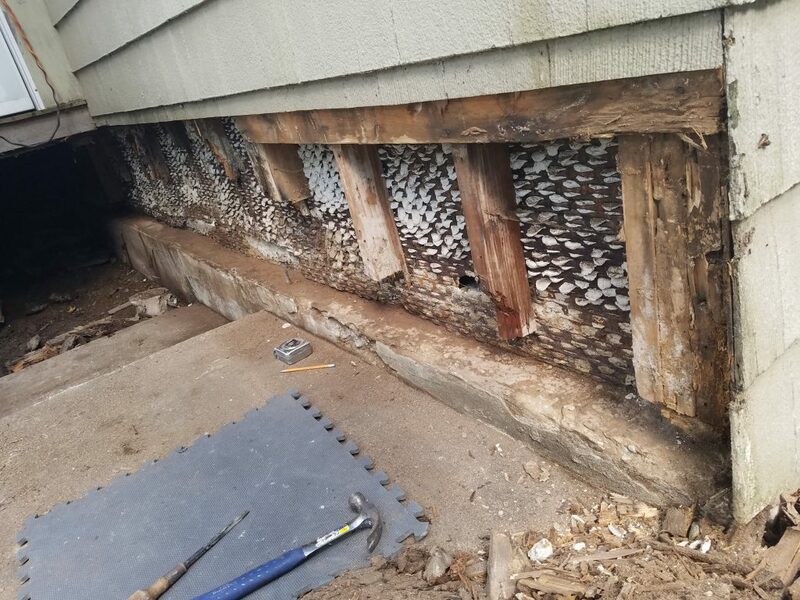 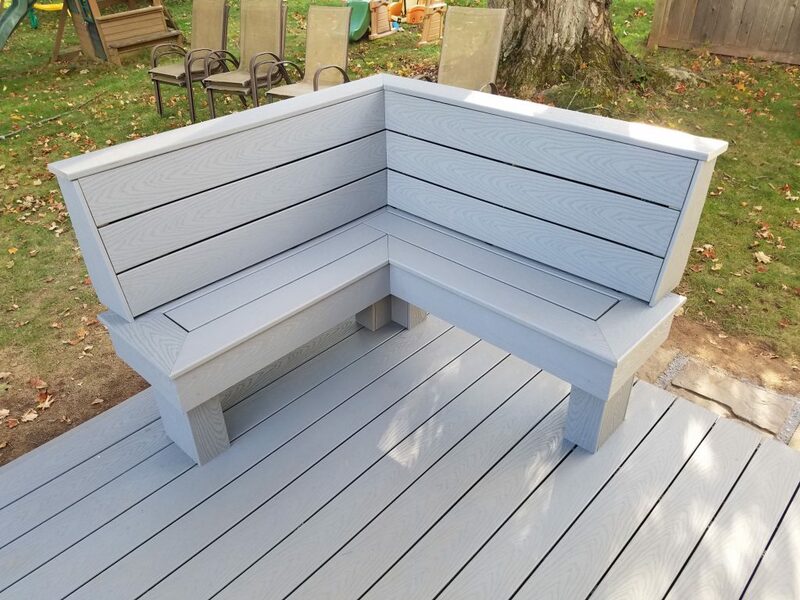 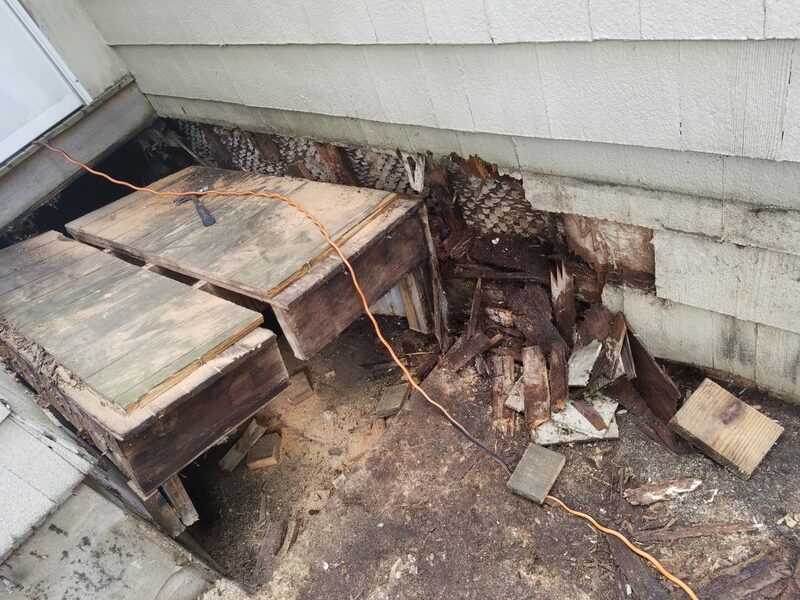 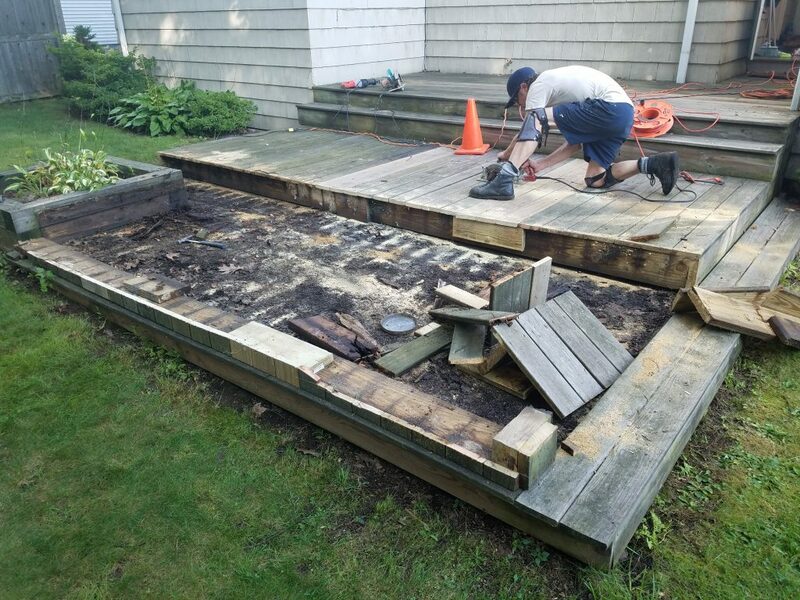 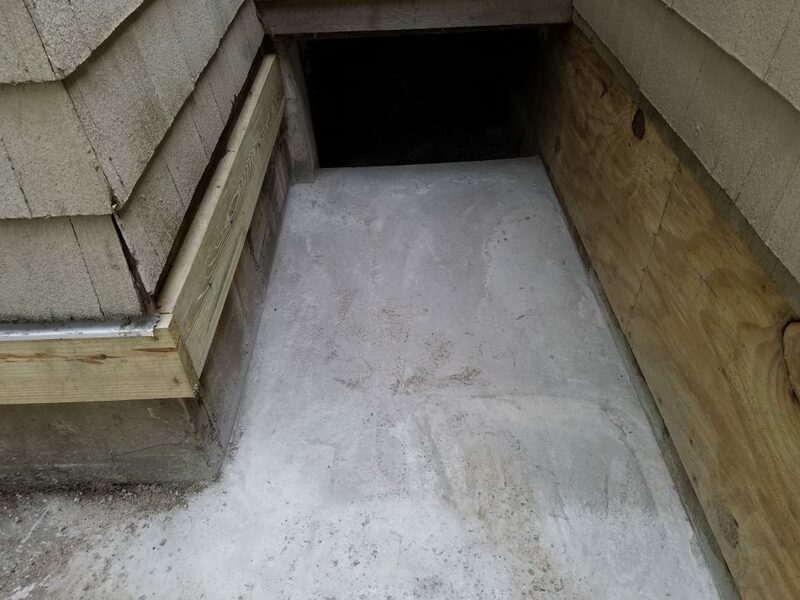 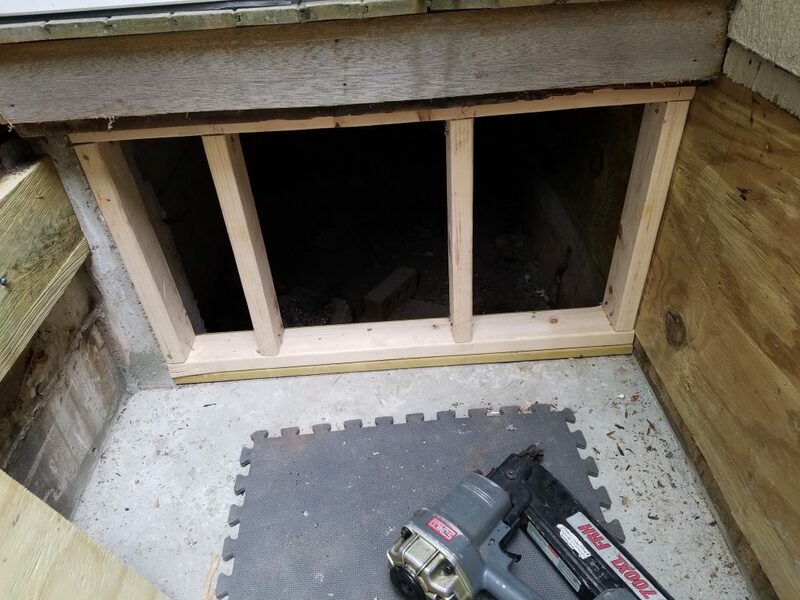 We replaced an old decaying wood deck at a house in West Hartford, CT recently. 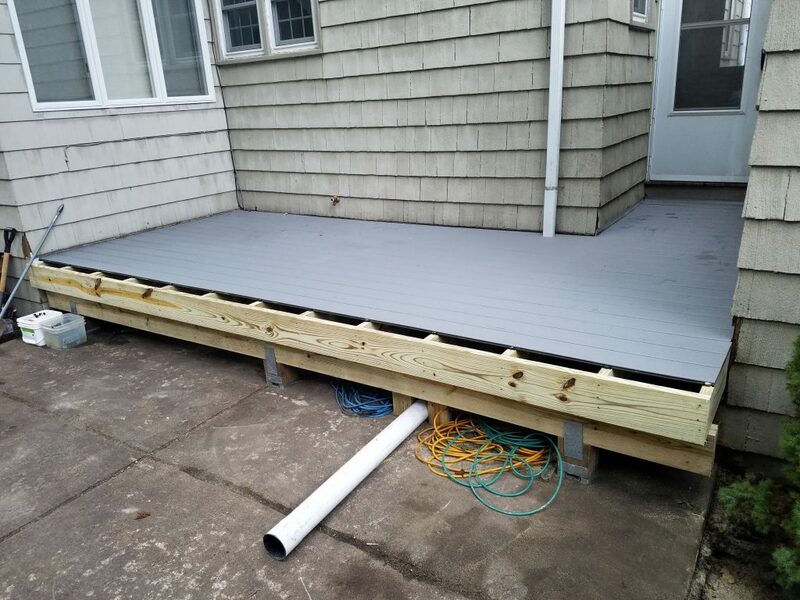 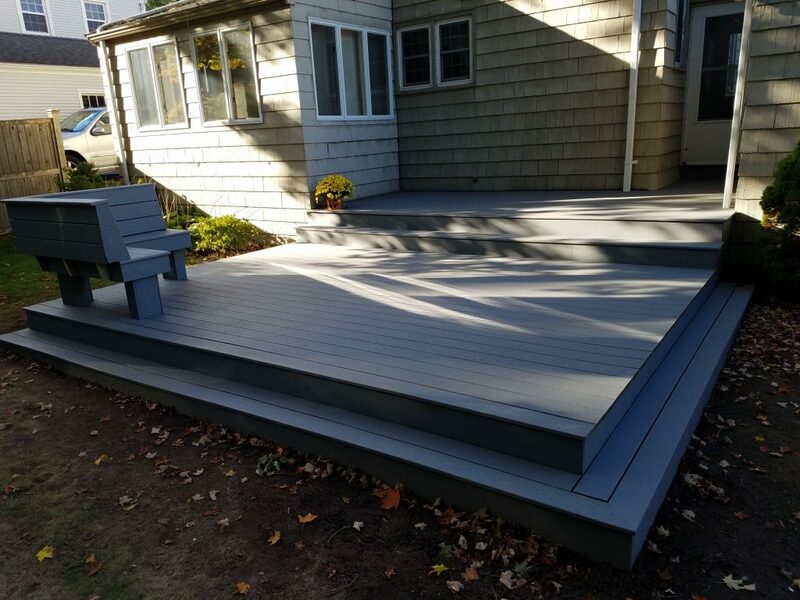 The customer decided to go with a grey composite TREX decking to extend the life of the deck and cut down on mold & algae growth. 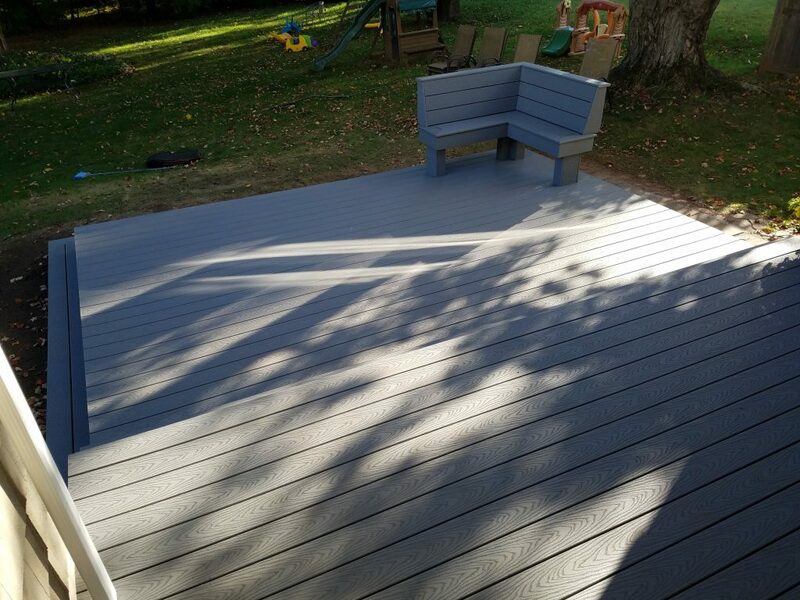 TREX decking also looks great and will need hardly any maintenance for years to come!